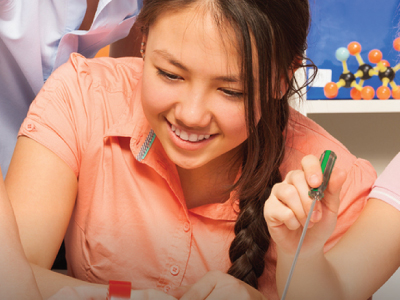 Check out the latest news in STEM learning. Black Girls Code founder opens up about breaking barriers in technology on GMA. 49ers Host Techbridge Girls for STEAM Education Program. The Truth Behind Us: A Girls Who Code Project. Why STEM Needs More Girls. 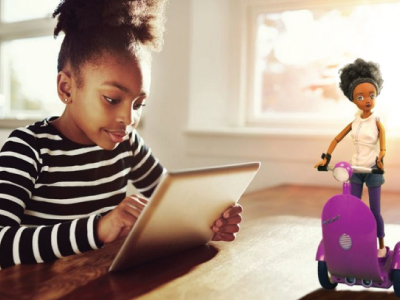 How to Boost Girls' Interest in STEM. Small changes at school and at home can have a profound impact on how girls perceive STEM careers. 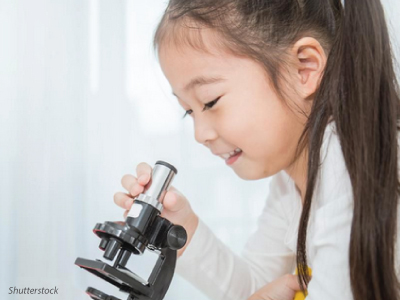 New Research Sheds Light On Filling The STEM Gap For Girls. 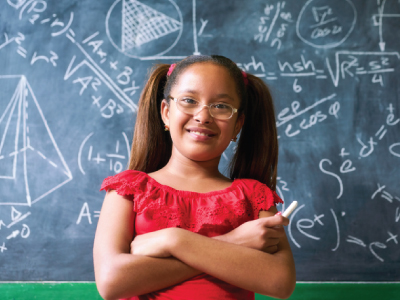 Girls and young women remain less likely to pursue education and careers in STEM. 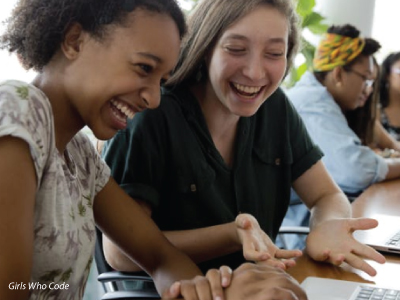 Girls Who Code; about 90,000 girls, from every state, have joined its afterschool clubs or taken summer courses, where they develop websites and apps to attack a problem they care about. 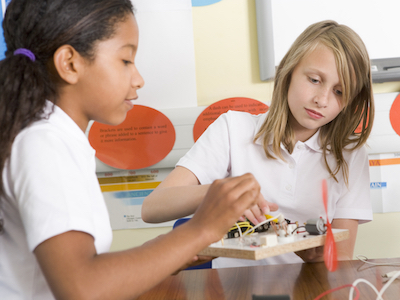 7 Promising STEM Gender-Gap Solutions. How can schools and teachers encourage young women to pursue science, technology, engineering, and math (STEM)? 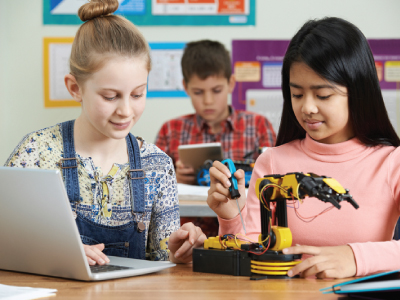 What it Takes to Integrate Robotics and Coding into the Classroom. 10 Fun Girl Games That Don’t Involve Clothes or Makeup. Representatives from Girl Scouts and Netflix discuss the importance of girls entering STEM fields. 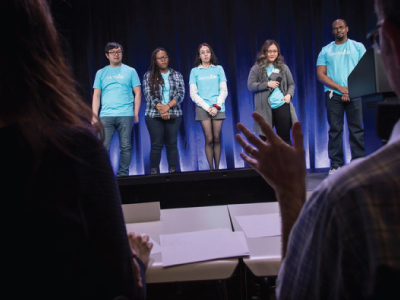 Who can thrive in the fields of Science, Technology, Engineering, and Math? Any girl can! The #STEM10 documentary series bring together a diverse group of innovators that are solving tomorrow’s problems today. 15-year-old Jacqueline Means is the proud founder of Wilmington Urban STEM Initiative. Emma Yang created an app that eases the daily challenges that Alzheimer's patients face. The Truth Behind Us is an app that aims to help girls find role models based on their fields of interest. Upcoming NGCP Events in 2018. 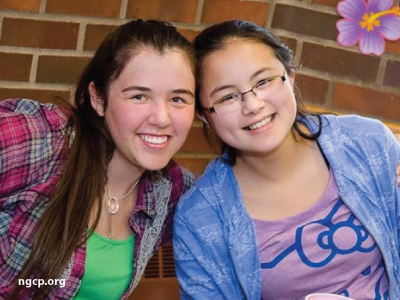 Find Girls in STEM Events in your area! Search Eventbrite to find events in your area. Looking for more great STEM Resources?